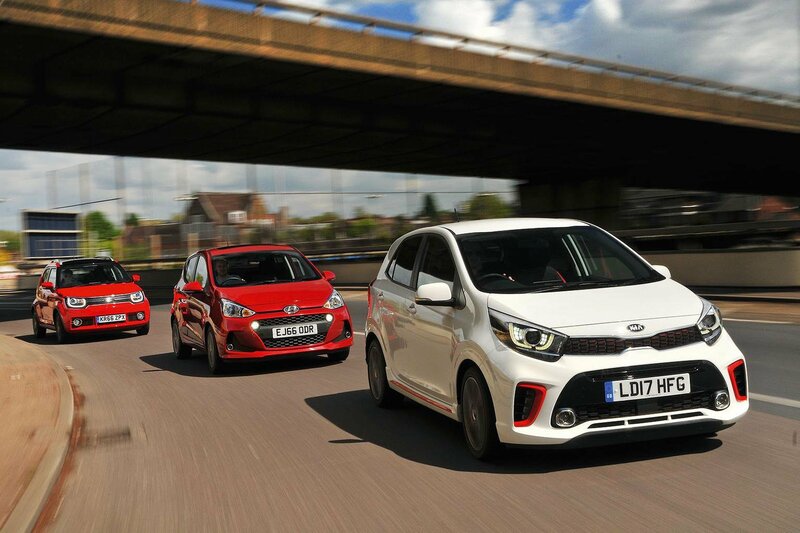 New Kia Picanto vs Hyundai i10 vs Suzuki Ignis | What Car? It's another clear win for the i10, but there isn’t a duff car here. In fact, you could argue they all offer different strokes to different folks – the i10 being the solid and sensible choice, the Picanto the most fun one and the Ignis the quirky and remarkably practical option. 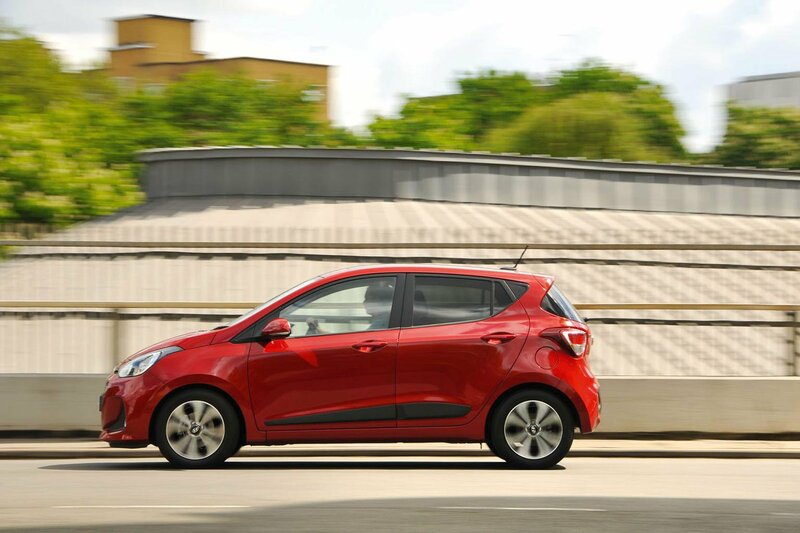 Still, there’s no doubt the i10 is the strongest in the most areas and demonstrates few real weaknesses. It’s hardly thrilling, but it is good to drive, with a comfortable ride and surefooted handling. Where it really stands out is in its astonishing amount of kit for the price, along with easily the best infotainment system in the class, plus Hyundai’s impressive five-year, unlimited-mileage warranty. We have marked it down for lacking some of the latest active safety systems, though. The Picanto comes second, but it might have done better in 3 trim, which has smaller wheels to help its refinement and ride comfort, plus much more sophisticated infotainment. 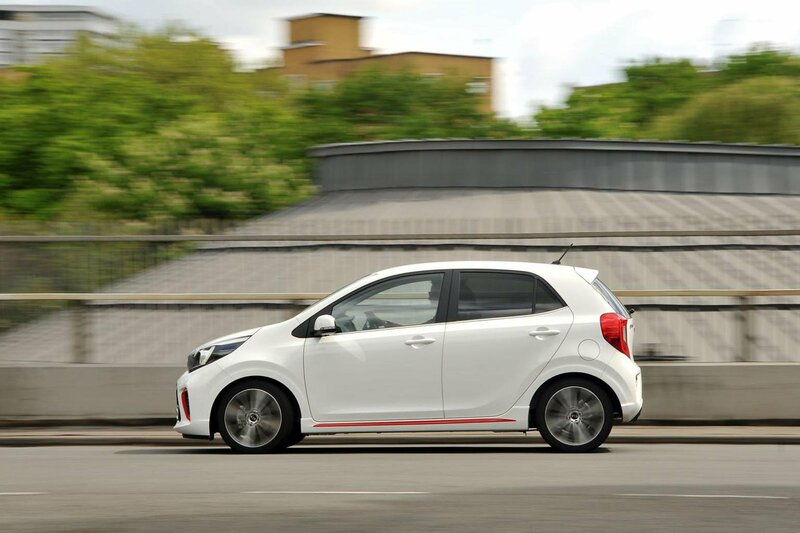 Still, if you’re looking for something that’s a bit sharper, you’ll enjoy the Picanto’s neat handling, and you can relax in the knowledge that it has the important asset of AEB and an even better warranty than the i10: seven years, albeit with a 100,000-mile cap. Finally, the Ignis. It comes last because it doesn’t handle very well and its interior feels cheap. Its disappointing three-star safety rating is also a concern, but the £750 option of AEB does move this up to five stars. 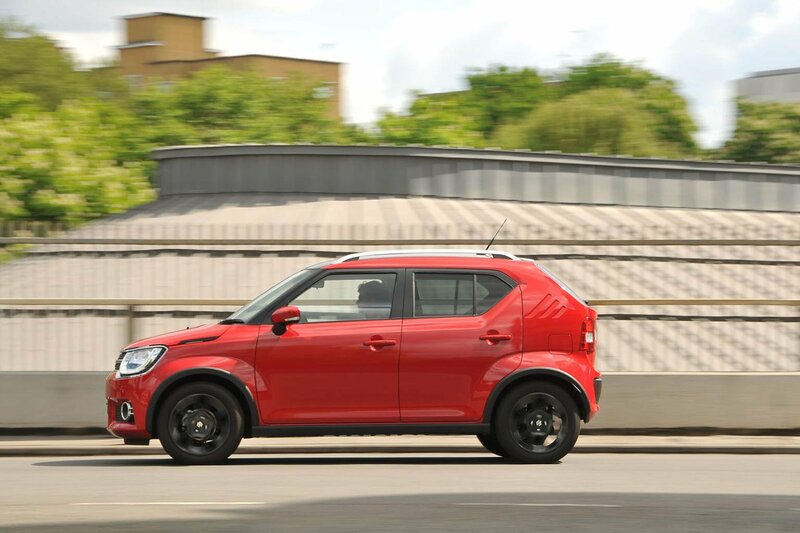 And with merits such as its exceptionally practical interior and boot, the Ignis certainly deserves consideration.